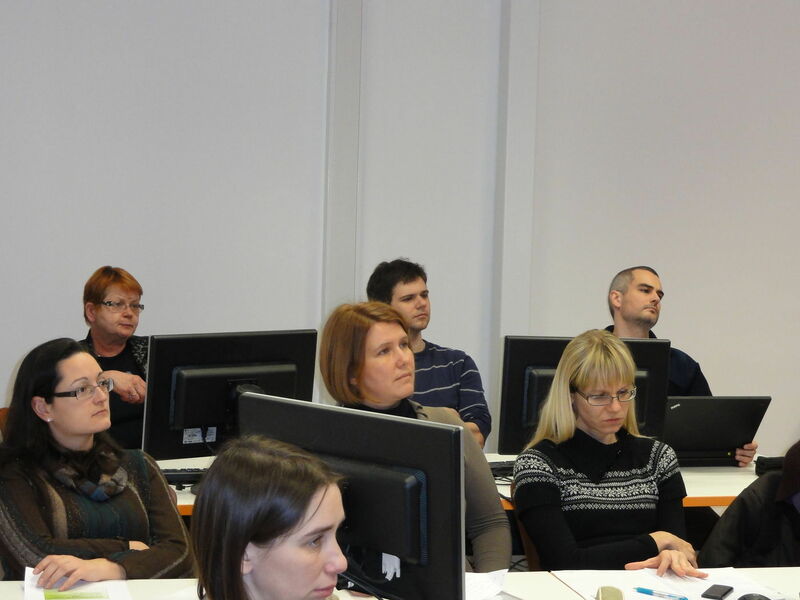 Naslednje predavanje v okviru biostatističnega centra bo v petek, 15.2.2013, ob 14:00 uri na IBMI. A good cancer registry is an active institution for cancer research basing its activity on a cancer register- a database of all cancer cases occurring in a defined population. 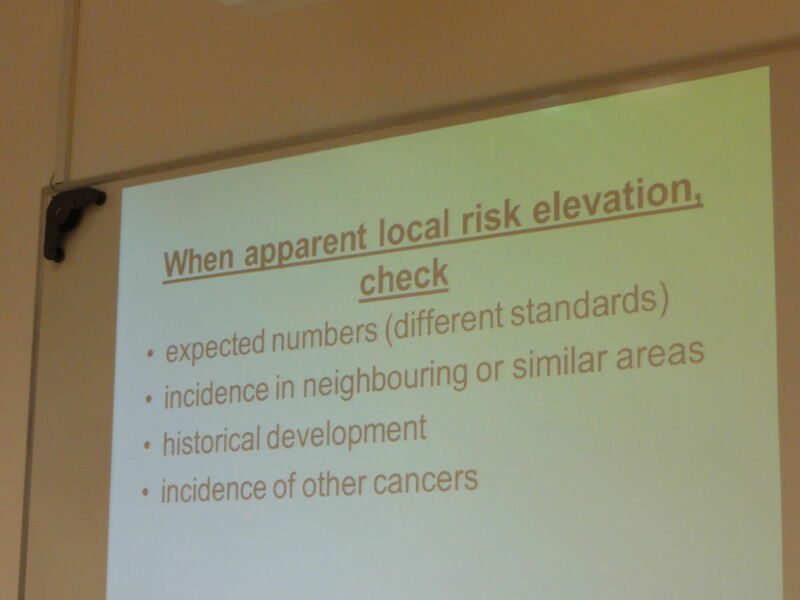 Its activities encompass the estimation and prediction of cancer burden, uncovering the causes of cancer, contributing towards cancer prevention, early detection, and evaluation on the outcome -both in survival and in a broader sense- of patients in that defined population. Its data and analyses are also used in resource planning and evaluation of various programmes and functions of different organisations. They thus provide the basis of cancer policy and foundations for cost estimates. The target groups of these activities are the mankind, society, population, authorities, patients and scientists. In order to achieve all of this, guarantees in legislature and funding are needed, as well as a good coexistence of registration and the scientific use of the data. 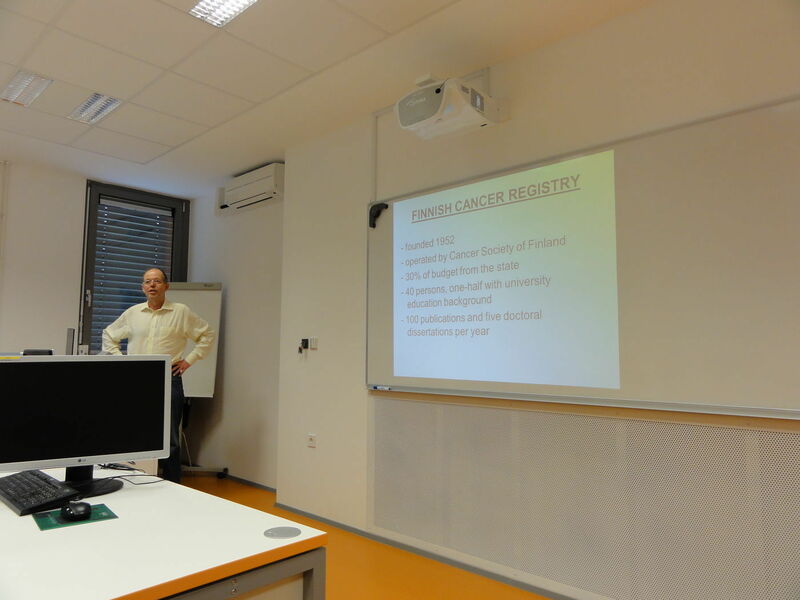 The Finnish Cancer Registry that has been in existence for more than 60 years is a good example to elucidate these principles and issues in practice.